No manual, no warranty card, no printed material of any kind in the box. 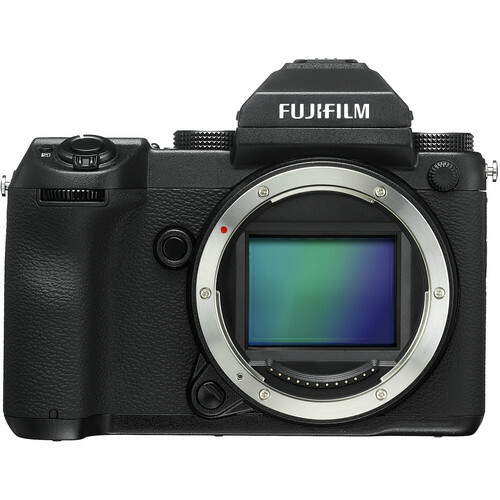 The Fujifilm GFX requires that Shoot Without Lens is enabled. This is a little weird, since the adapter is electronic and the camera ought to know that a lens is attached, but maybe the adapter fails to communicate properly. The control dial on the adapter is physically tight on one end of the range (excessive resistance) and OK over the rest of the range. This dial seems to be merely a device to control the contact (slop) between the internal lever and the lever on the lens that controls the aperture—it is not electronic in any way. 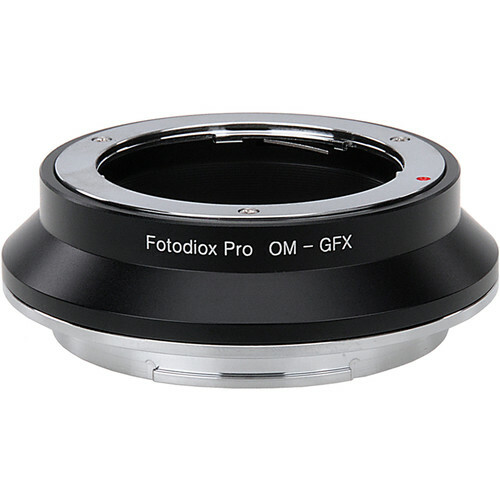 To use the aperture ring on the lens (Zeiss ZF.2), set the control on the adapter to the leftmost dot on its aperture control ring. 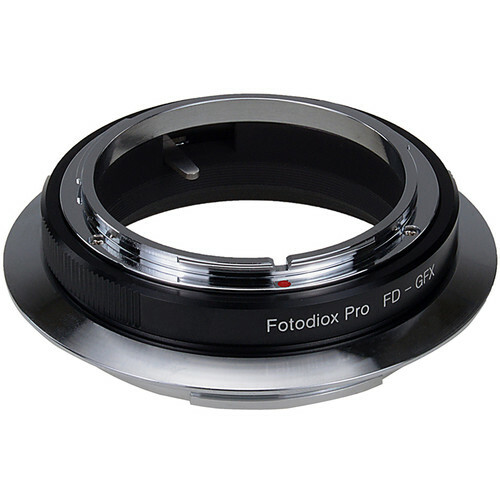 This yields manual control over the diaphragm via the aperture ring, allowing one to know both which aperture is in use and to use the feel and sound of clicks which aperture is chosen (click-click-click-click from wide open is f/2.8 (half stop clicks, kudos to Zeiss design). 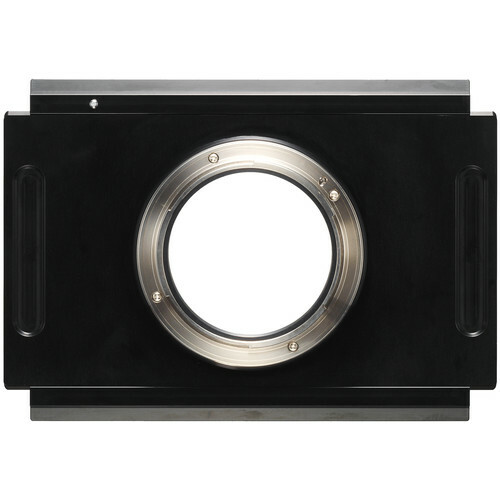 To use electronic aperture control with an electronic aperture... find another adapter—this one is not electronic (no contacts of any kind are seen) and so cannot work with "E" lenses. Those adapters with Canon EF mount (Canon or Sigma or Zeiss) of course must have an electronic control since there is no lever on the lens to be moved by an adapter. 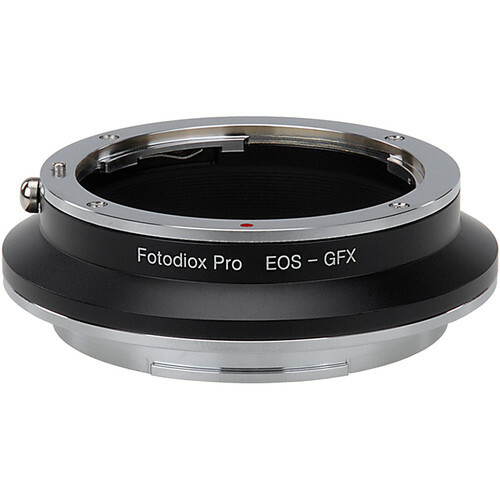 But I’m now confused, since the FotodioX Canon EF/EF-S Lens to Fujifilm G-Mount Camera Pro Lens Mount Adapter shows no signs of electronic contacts either (with a product description of no use at all), so I do not understand how the lens diaphragm could be controlled—maybe it cannot be. The Zeiss ZE lenses I have have no mechanical level by which an aperture could be controlled, only electronic contacts. 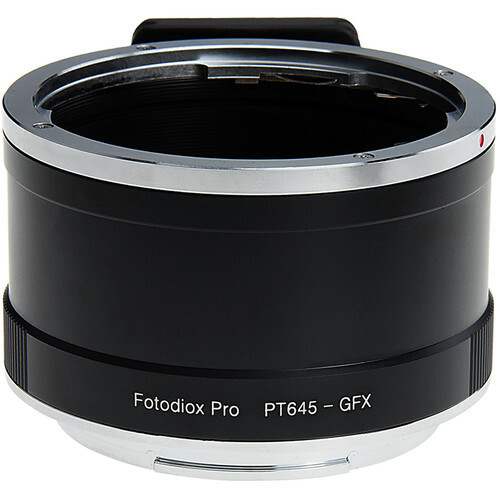 From your photograph, I have neither the GFX camera nor the Otus lens, there does not appear to be an electronic connection on the adapter. 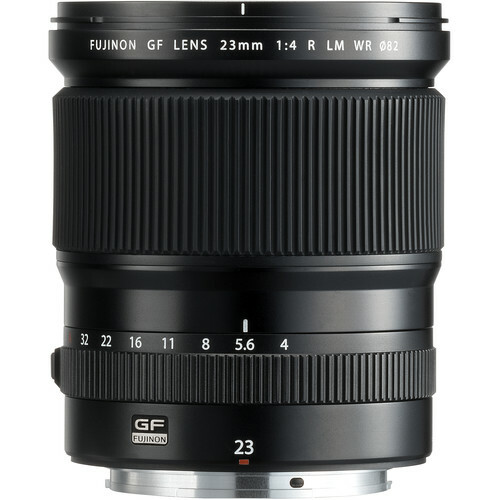 It looks similar to the “dumb” Nikon F(G) to Fuji X adapters I have. 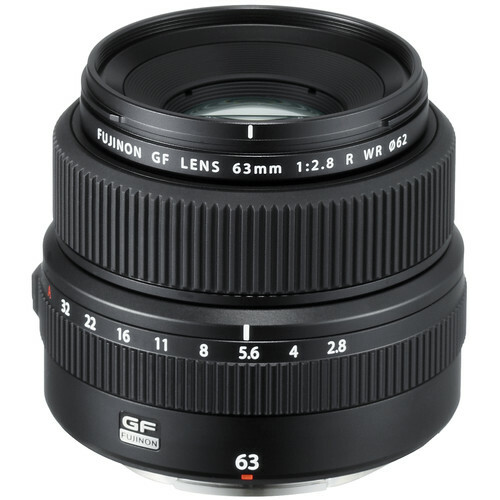 They control the aperture of Nikon G lenses with a small arm that grabs the aperture lever on the lens. 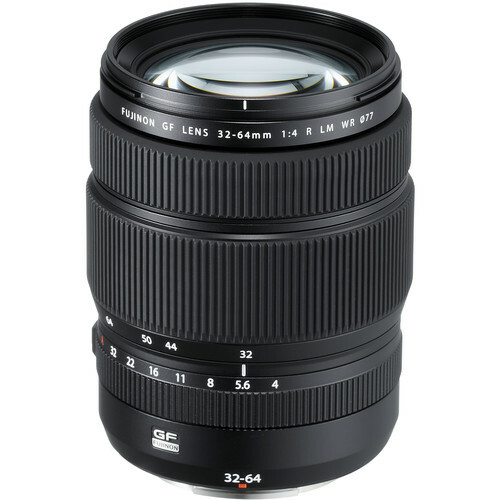 They require my Fuji X T-2 be set to operate without lens as well. If the Otus has an aperture ring, as does my old Micro-Nikkor, one can use that to control the aperture. 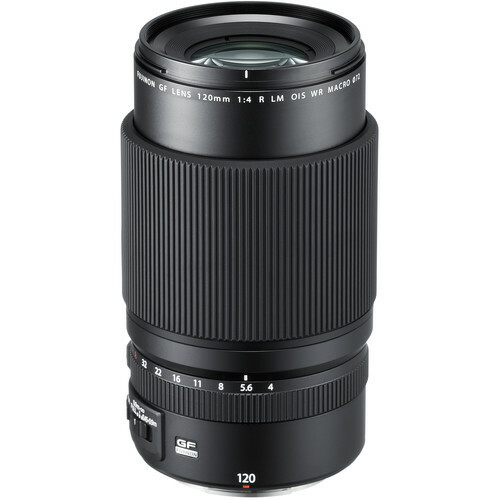 If it is an “E” lens, like my PC-E’s, there is no way to control the aperture on any adapted body, Fuji, Sony, M4/3. 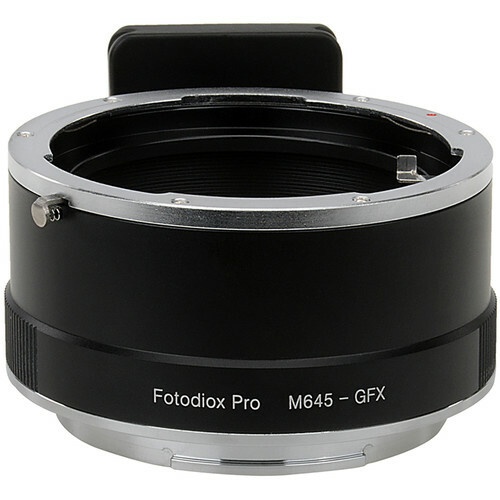 One can only mount it on a Nikon body, set the aperture, and remove the lens while holding down the depth of field button. It will then remain permanently at the set aperture. That is what I did with my PC-E’s after selling my D800E body so that I might use them, forever, at f/8 on my Fuji. 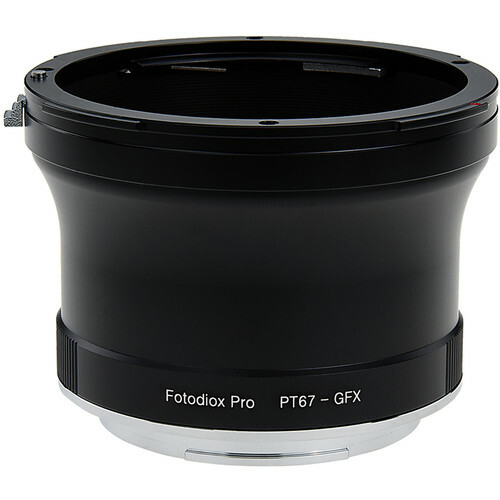 I have searched far and wide for an adpater that would allow me to control the aperture on the PC-E lenses on an adapted body, Fuji, but have found nothing. 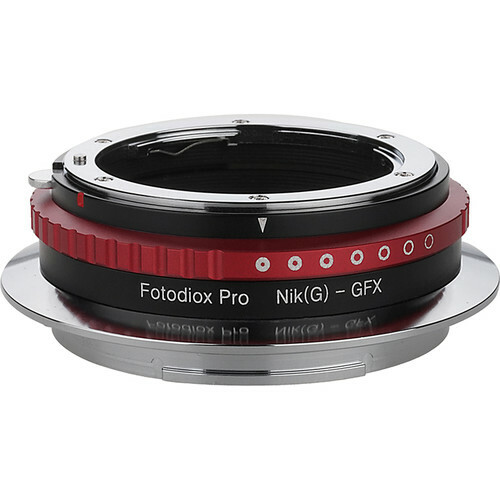 I looked at the Fotodiox GFX to Nikon F(G) adapter on the B&H website and it does not mention anything electronic about this adapter. I might be wrong, often am, but this time I fear I might be right. DIGLLOYD: Eric is right and sometimes it pays to just LOOK: there are no electronic contacts of any kind on the Fotodiox adapter.The ring on the adapter apparently exists to adjust for slop in contacting the aperture lever on the lens, to compensate for any slop in the mechanical contact. I had incorrectly assumed that since there are electronic adapters for Canon lenses, that this adapter would be electronic also. The adapters shown below are not a recommendation; consider them an illustration. I shot my close-range dolls scene with the Zeiss Otus 55mm f/1.4 APO-Distagon. 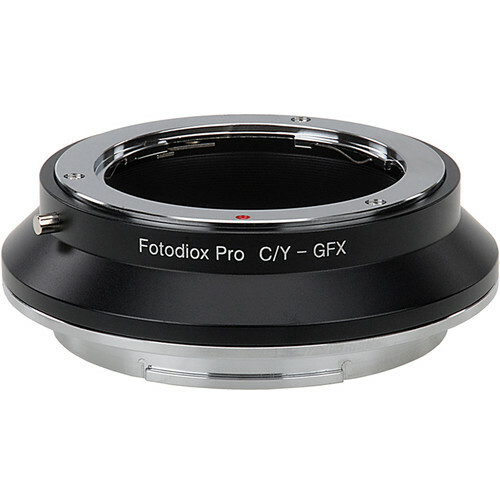 The image circle covers the full GFX sensor at close range but at infinity focus it shows dark corners at all apertures. My impression (near MOD) based on focusing and confirmed using the full aperture series of exposures is that something degrades with lens performance, greatly increasing astigmatism and emphasizing the slight mid-zone color fringing one can see even on the D810. It looks like ray angle degradation that I’ve seen before when adapting M lenses to Sony because central sharpness is excellent, yet the outer zones decline rapidly. I would say also that focusing seems strangely difficult except near center, which is also consistent with ray angle degradation. I’m speaking generally here, taking ray angle to mean ray angle and sensor cover glass thickness and refraction and micro lenses all together. That said, an outstanding image develops by f/11 corner to corner. See Ray Angles for Zeiss DSLR Lenses. 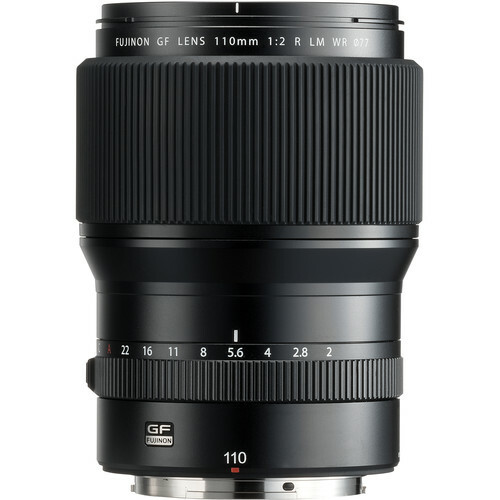 I would say that my initial impression is that one of the world’s best lenses does not look too promising on the GFX at wider apertures—and that any tests as such are deeply flawed in terms of evaluating the lens versus its native platform, namely that the lens is being asked to perform through sensor cover glass and special micro lenses for which it was not designed. Tonight I plan to do some distance shooting with a planar subject, which is a far more challenging test than anything else. I want to be clear that I am doing a quicklook survey for the Medium Format section as to general applicability of adapted lenses and that a full assessment of a non-native lens (should I choose to do so) will go into the respective area, e.g., Guide to Zeiss or Advanced DSLR, as has been my policy for the past six years or so.